Want to Explode Your Blog This Year? Can you believe it's almost 2019? What business plans do you have for your blog? Wouldn't you love to get your blog posts organized? 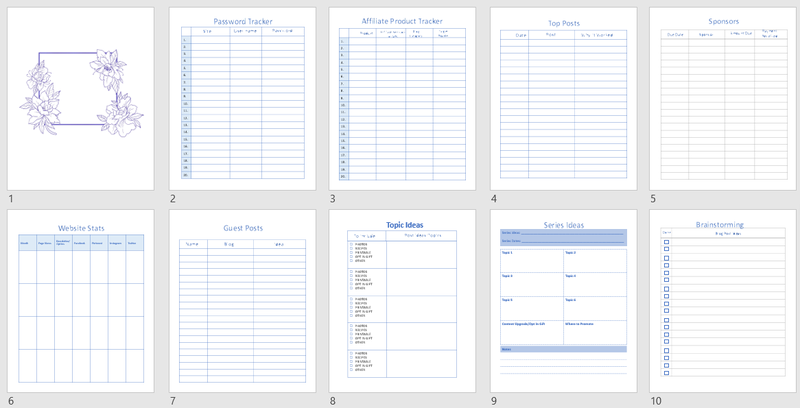 How about using a blog planner that has lots of easy to use templates? Plus a Weekly Page section, that will really help you stay or track with your blogging. 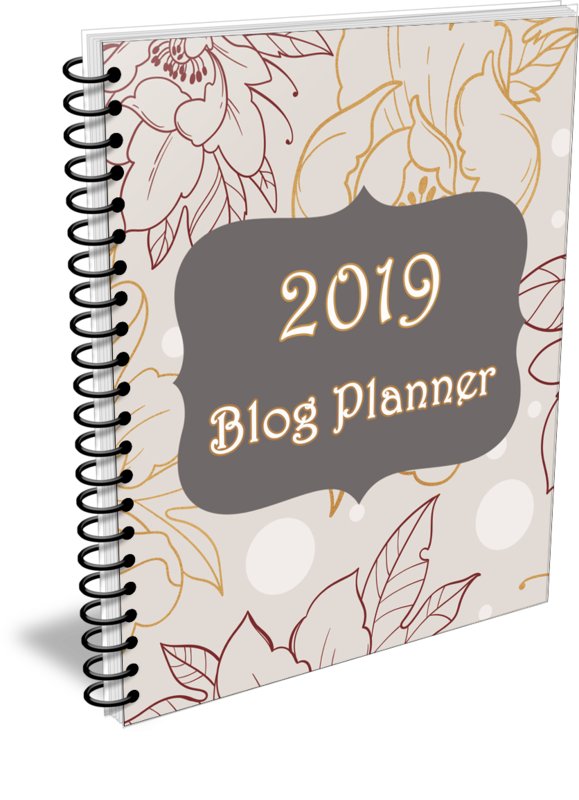 You can use our new 2019 Blog Planner pack and edit & brand it as your own. It's the easiest way to have a professional planner that you can sell or give to your customers. And the best part is no-one will know you didn't create it yourself! Our weekly blog planner comes in shades of blue! You get lots of useful templates that you can print off and use as many times as you wish. Each month we have provided you with a calendar, additional planning pages, to do pages and a Weekly Page section. Use the post pre-publish page as a checklist so you don't forget any important elements. Here's a closer look at our Weekly Calendar - lots of room for you to add notes. Here's a closer look at our Monthly Calendar - with a notes section. Use these ecovers to help you personalize your planner. PSD files are included if you wish to edit them. 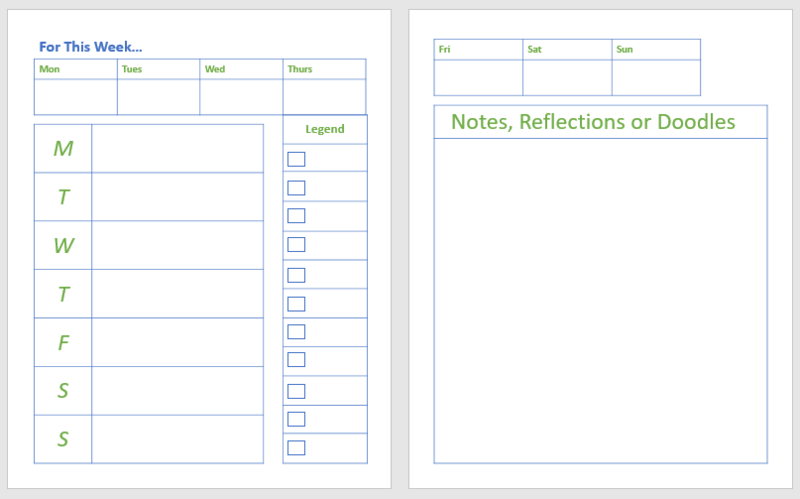 Here's a few ideas on how to use our Weekly Blog Planner. Create a branded version and sell it to your own customers and clients. Break down into 12 monthly planners and sell, or giveaway one each month. Try creating a sample of the planner and give that away as a gift, then upsell to the entire planner. Create a new product with just the trackers - this would give you two new products. Call it a marketing, business or content planner instead. Simply add quotes or tips for related niches such as Health, Mom Bloggers, Self-Improvement, Lifestyle and more. Add related photos and images as well. Add ideas for related blog posts. For a food related planner add menu tips, recipes, shopping list ideas. 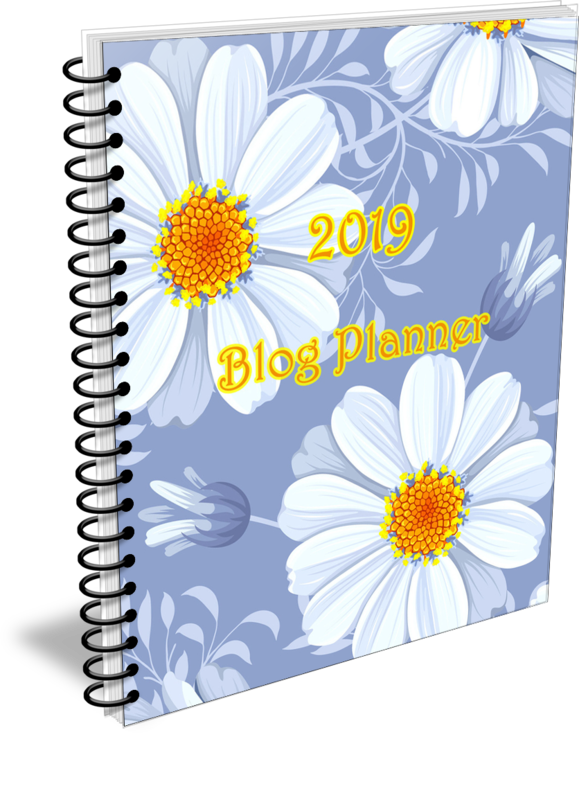 We have created this Blog Planner in PowerPoint so it's super easy to brand with your own colors, logos, you can even move the pages around - just go to View - Slide Sorter and move around the pages! 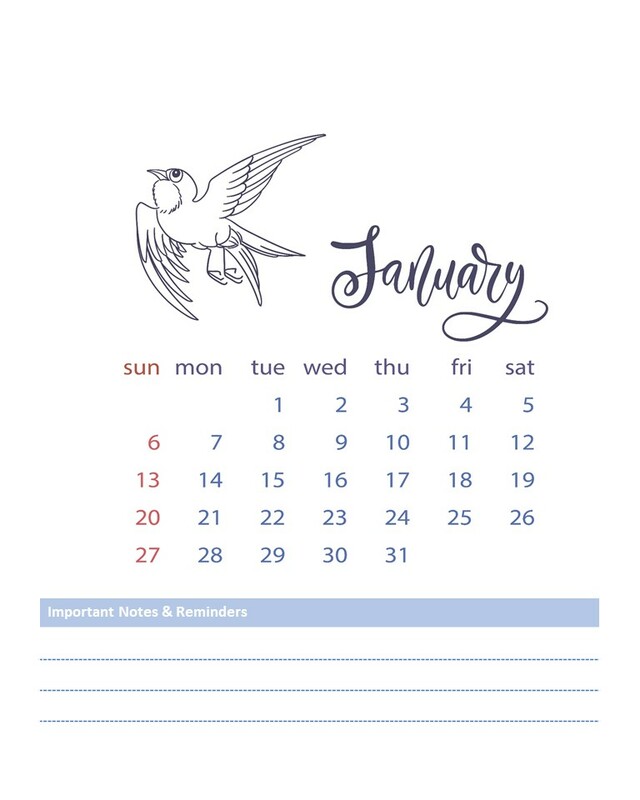 We are offering our 2019 Weekly Blog Planner at a super affordable price. Remember this content comes with Editable Rights. Which means you can brand this content as your own - simply add your logo & URL to the content and resell or give it away to your list. You may re-brand​ the PowerPoint slides but may not give the original files to your customers and clients. If they wish to edit the planner then they will need to purchase their own copy. This content comes with brandable rights (PLR) so you may edit & brand this as your own and resell or giveaway the completed versions as PDFs only. As soon as your payment has cleared via Paypal or Stripe your product will appear in your members area. This is a one time purchase. You will be required to create an account at the time of purchase. However, this allows you to access your files at any time, and they will always be available to you.